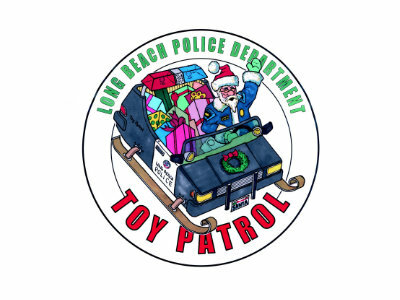 From Monday, November 26, 2018 through Friday, December 14, 2018, we will be collecting toys for the Long Beach Police Department Toy Patrol. Donations can be dropped off at our office Monday through Friday, between 8:30 am and 4:30 pm. All toys will go towards helping families in need within our own community. If you don't have time to shop and would like to donate a gift card or check, those may be dropped off at our office as well. Checks should be made payable to the "LBPF" (Long Beach Police Foundation).